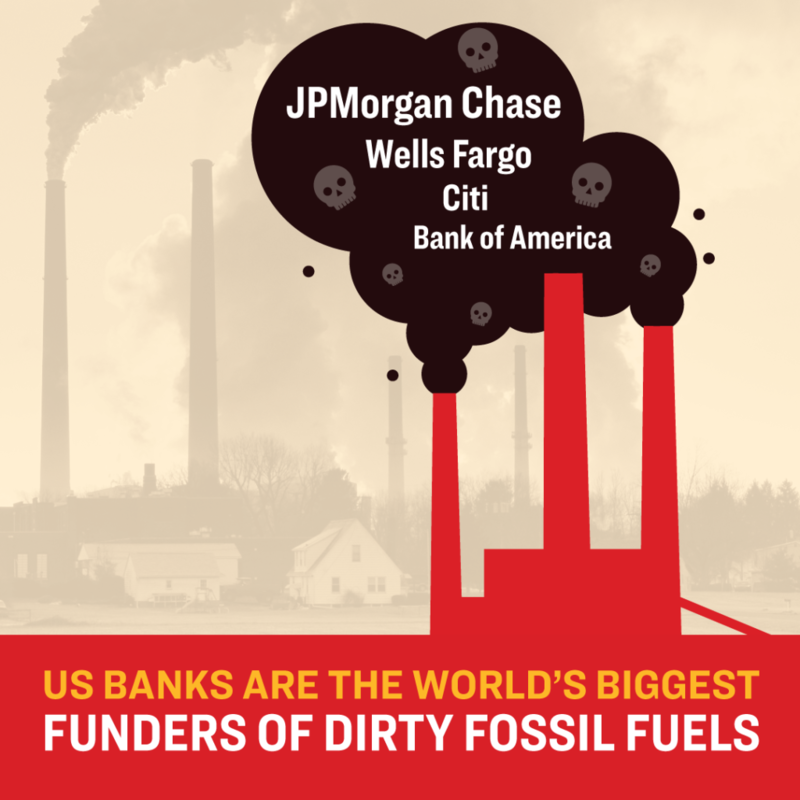 If you’re one of the nearly 200,000 people who signed a petition calling on the biggest Wall Street Banks to stop financing the Dakota Access Pipeline, and all fossil fuel infrastructure, you need to see this. US Bank, which had promised to stop funding DAPL and similar pipeline projects, just made millions of dollars guaranteeing a massive credit deal with Energy Transfer Partners (ETP), the company behind DAPL, the Bayou Bridge Pipeline, and dozens of other dirty pipelines across America. 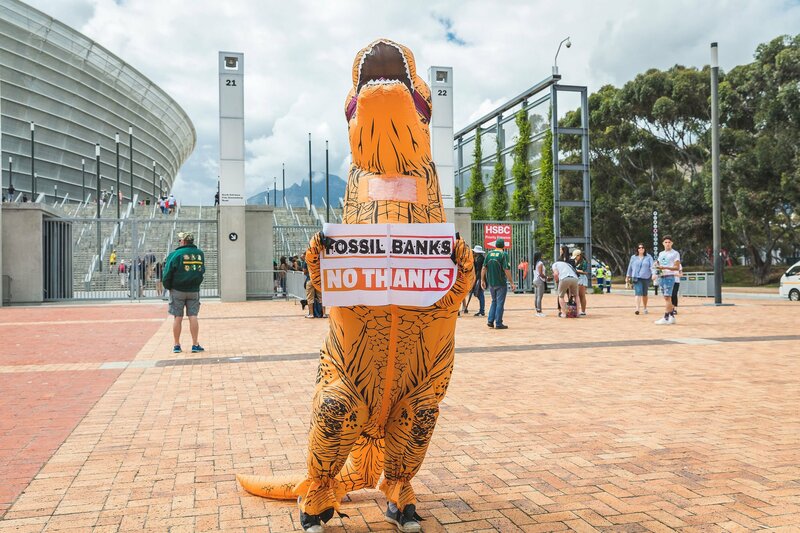 Will you sign this petition to US Bank CEO Andrew Cecere to keep his promise to end financial support to oil and gas pipelines with our allies at Climate Truth? If you sign today, they and activists in US Bank’s home town of Minneapolis, MN, will deliver it this week. 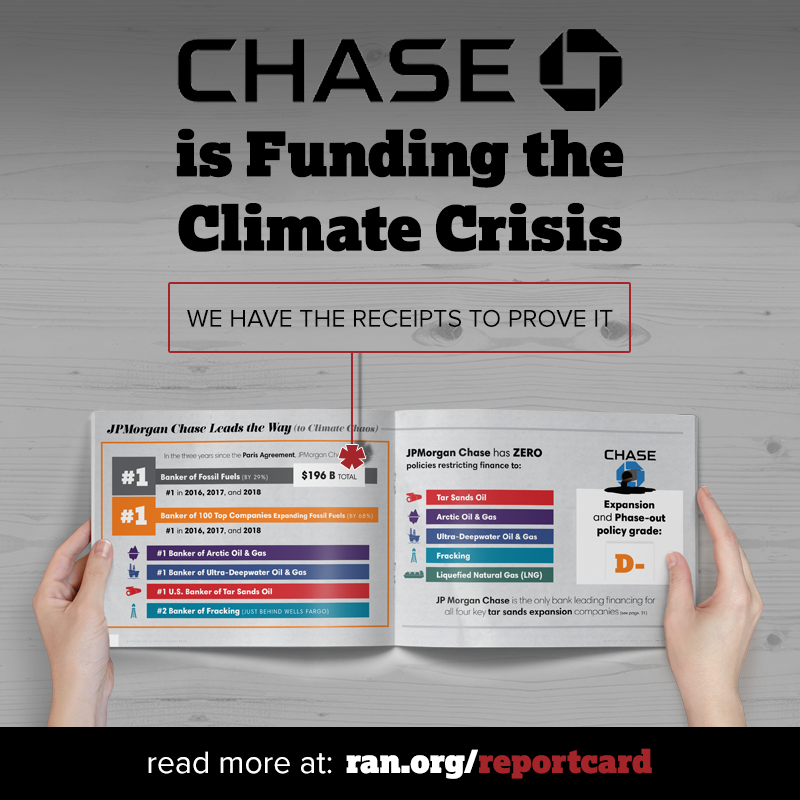 Last April, a ton of us praised US Bank when they agreed to demands from Indigenous and climate activists (like us) to stop financing major oil and gas pipelines like DAPL. We warned at the time that US Bank was hedging its bets and hadn’t promised to Divest, yet. 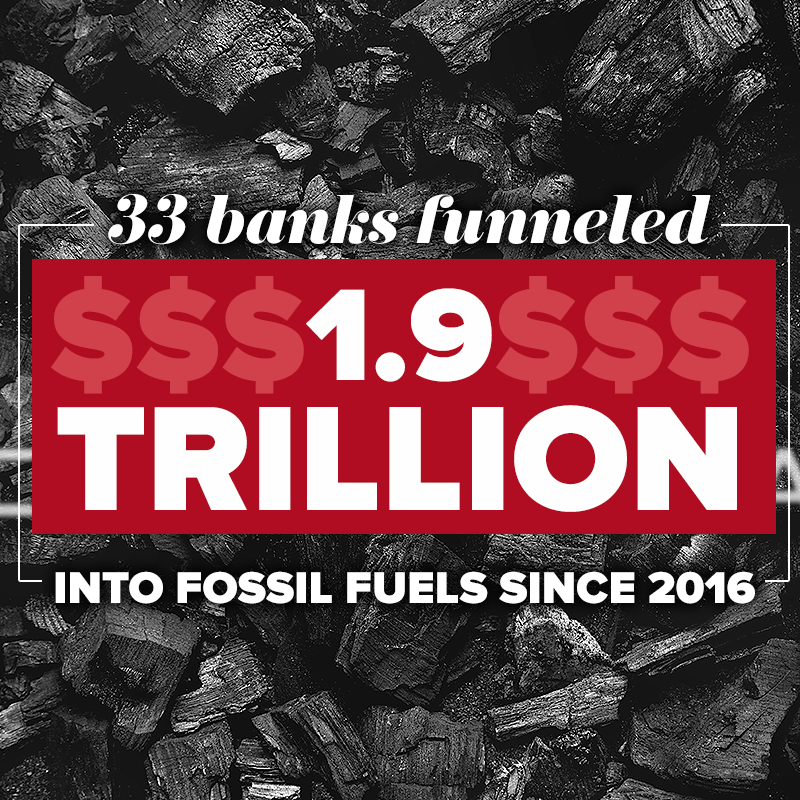 But in the closing weeks of 2017, US Bank committed a major betrayal: They signed onto a $5 billion credit arrangement with ETP, the notorious human-rights abusing, climate destroying, pipeline company behind DAPL and some of the dirtiest pipeline on earth. The decision is as baffling as it is frustrating. 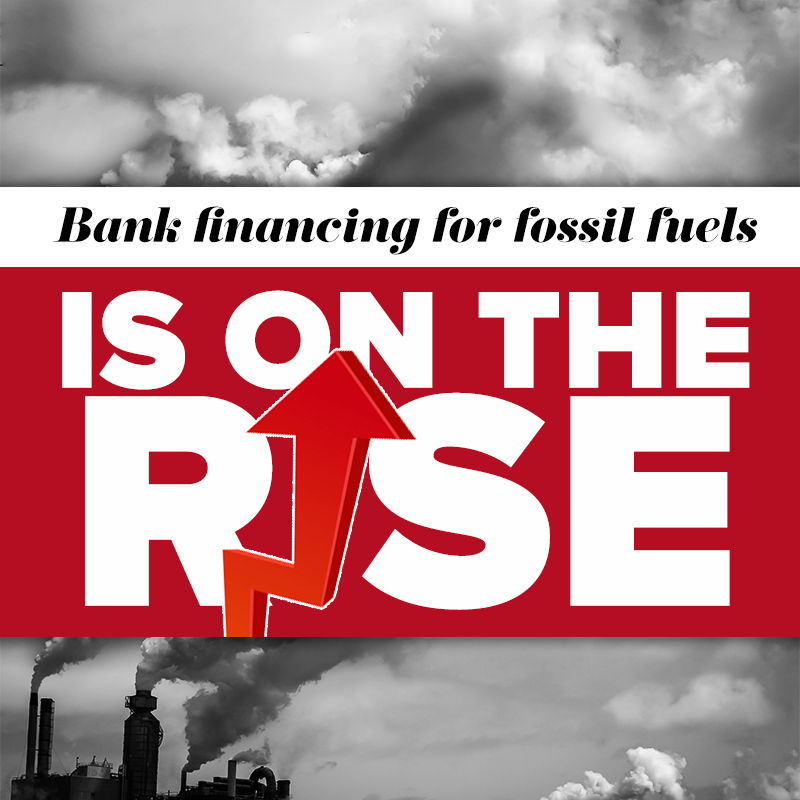 Big banks and finance institutions, from New York City’s pension funds to the World bank are divesting from dirty fossil fuels. European banks like ING and BNP Paribas have announced major divestment moves in the weeks since US Bank’s initial announcement. There’s no reason for US Bank to backslide now. But there is a good reason to turn up the pressure right now: Next month Super Bowl LII is being played in US Bank stadium in Minneapolis. 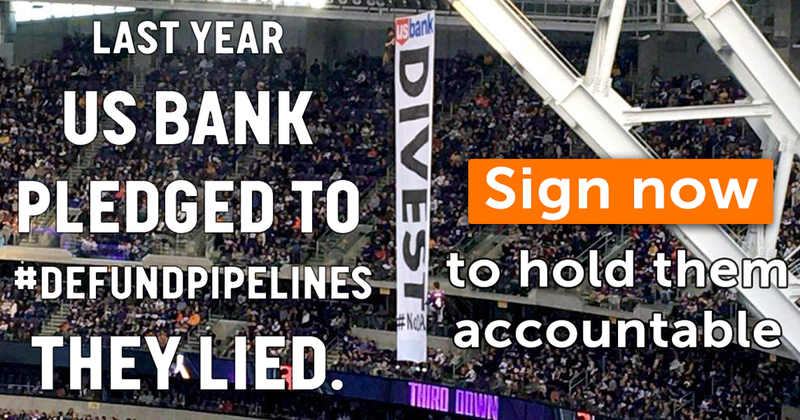 So we’re working with our friends at Climate Truth and local organizers like MN350 and the folks who organized a banner drop at the stadium more than a year ago, to deliver this message bank executives at a high-profile event during Super Bowl week. Sign the petition now and we’ll deliver it again during US Bank’s biggest publicity event of the year.